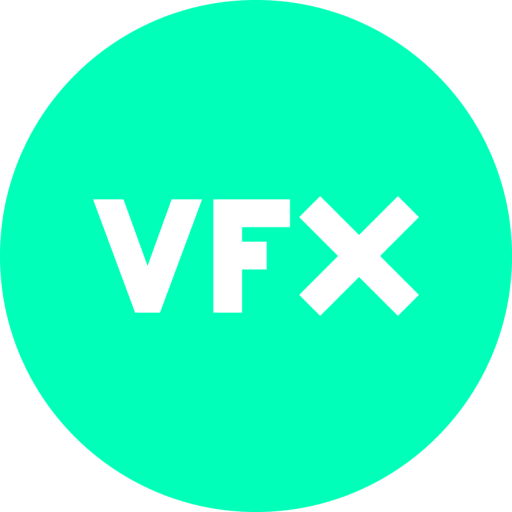 Laura is a Los Angeles based VFX Producer and currently works at Zoic Studios overseeing VFX for Banshee (HBO/Cinemax), Arrow (CW Network/Warner Bros), The Bridge (FX), White Collar (Fox) and Flash (CW Network/Warner Bros). 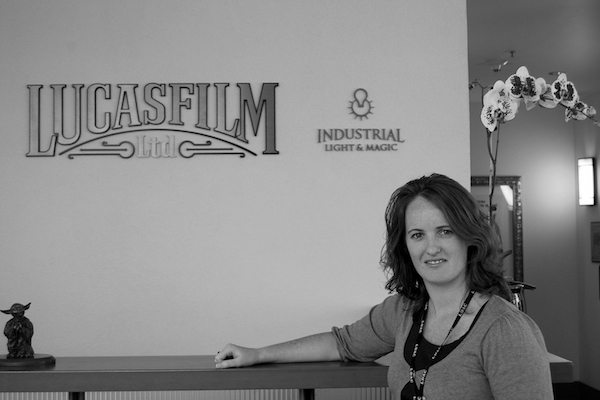 Laura made the transition from physical production to post and VFX in 2009 when she took a post with Industrial, Light and Magic to work on Iron Man 2. Since then Laura has worked on a host of projects from game cinematics, commercials, TV shows to feature films such as Transformers: Dark of the Moon, Flight, Jack and Jill, That’s My Boy, Looper, Underworld Awakening, A Good Day to Die Hard. 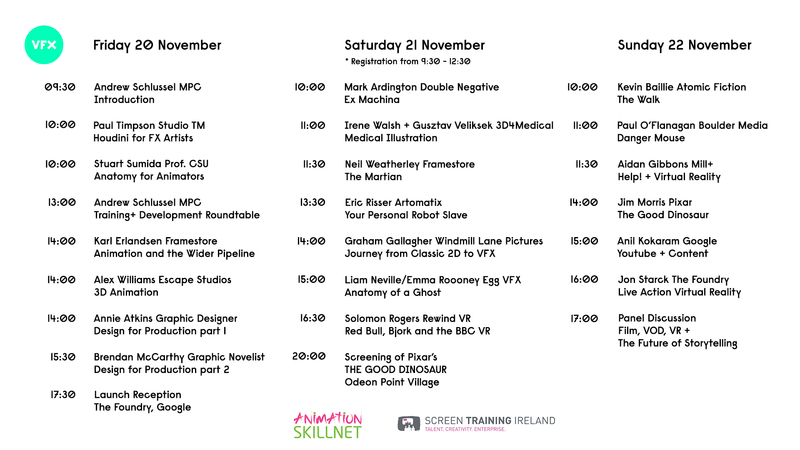 Laura is a graduate of Trinity College Dublin and a founding member of The Irish VFX & Animation Summit.